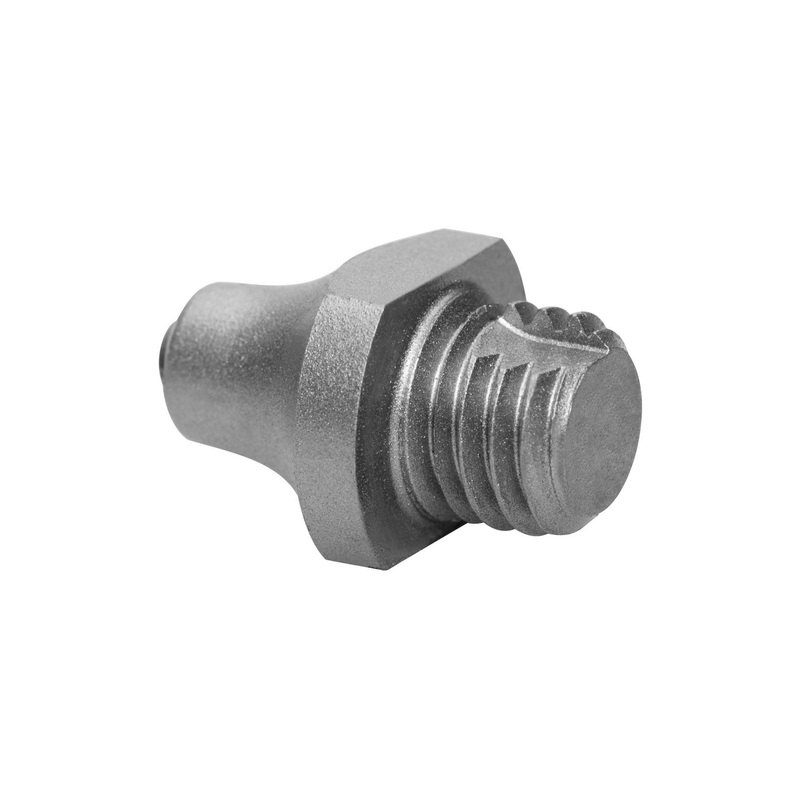 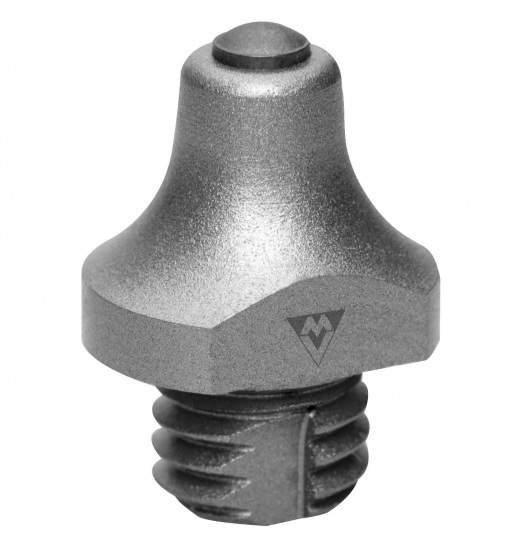 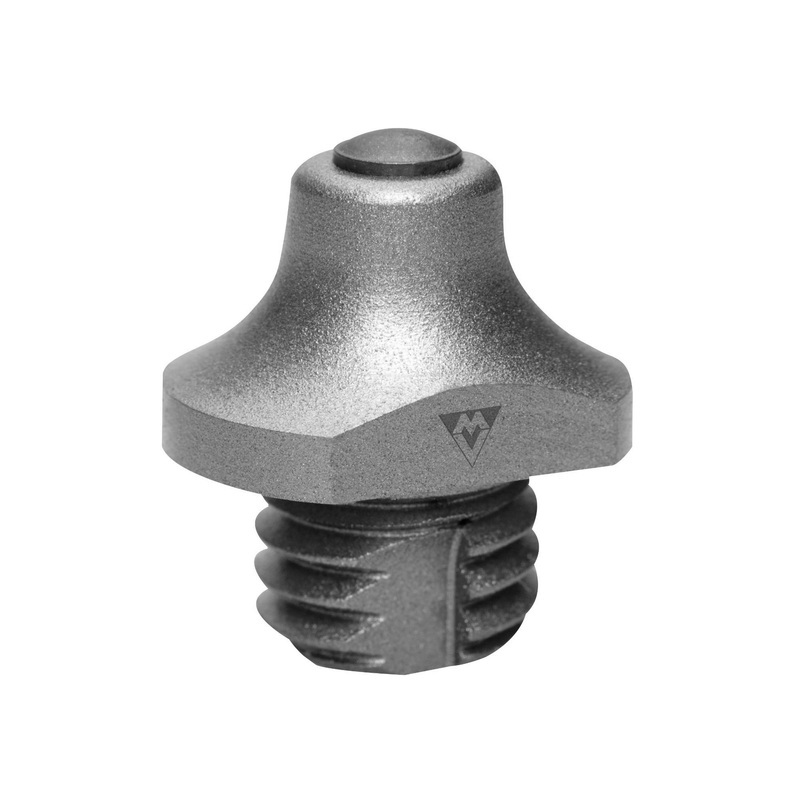 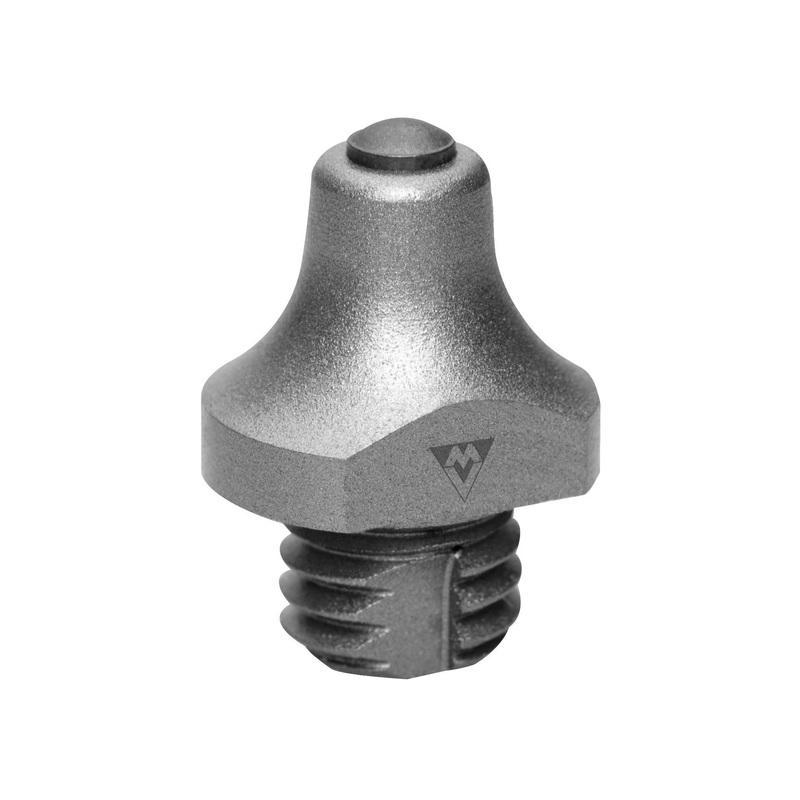 Stud with 3/8" widia threaded, made of high-grade steel and self-cleaning thread. 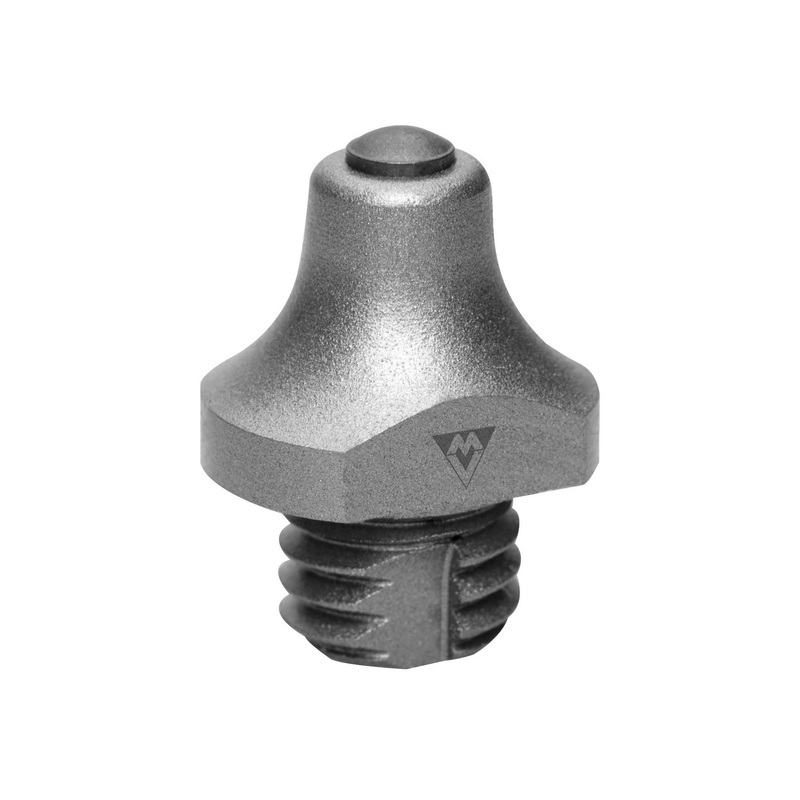 Stud recommended for hard surfaces. 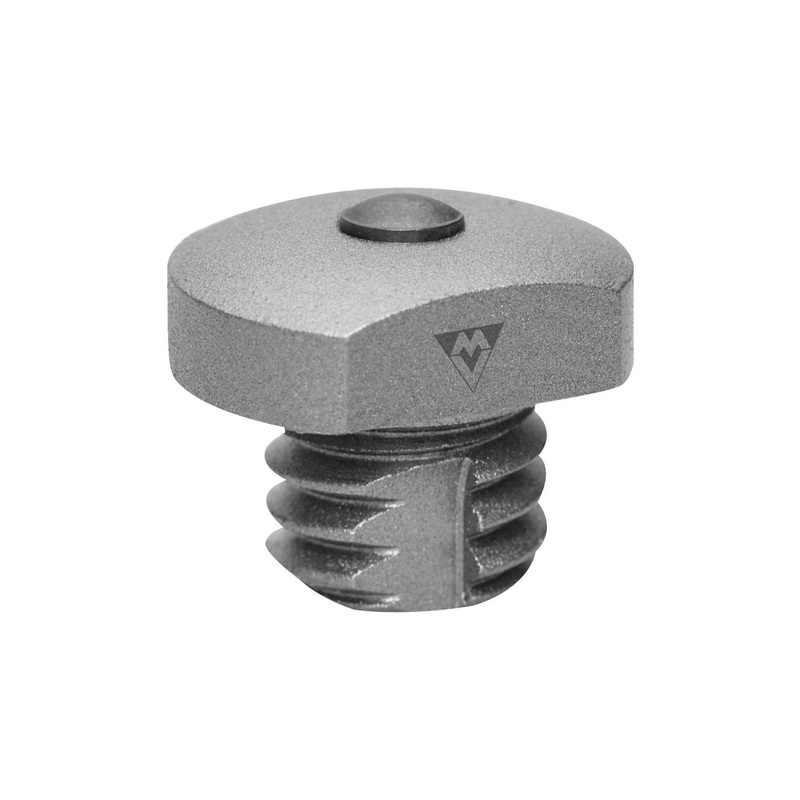 Available in four heights (from 6mm to 16mm).